 Graphic designer - Graphic / Artwork / Branding. 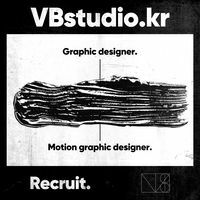 Motion graphic designer - 2D,3D artwork / 2D motion / 3D motion. 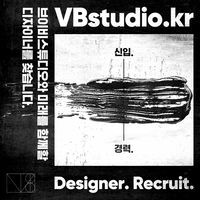 Graphic Designer - 신입 1명 / 경력 3년 이상의 디자이너 1명. 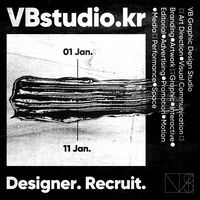 Motion graphic designer - 신입 1명.